cost Please enquire via email. Rates depend on class level & times. 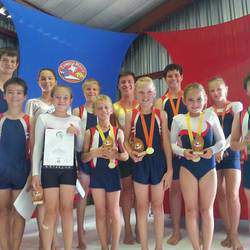 Tumble Mania specializes in the presentation of movement education programs gymnastics based. 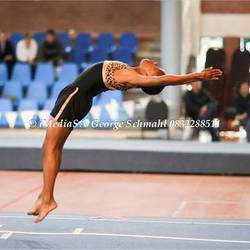 Tumbling Gymnastics is practised in all gymnastics sports, cheerleading, dancing, acrobatics, diving, parkour and more. 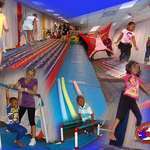 Tumbling Gymnastics classes, workshops and camps for children and young adults from beginner to advanced level. Established in 1983. Director of coaching a former top international gymnast. Mini Gymnastics for 3 to 5 year olds.